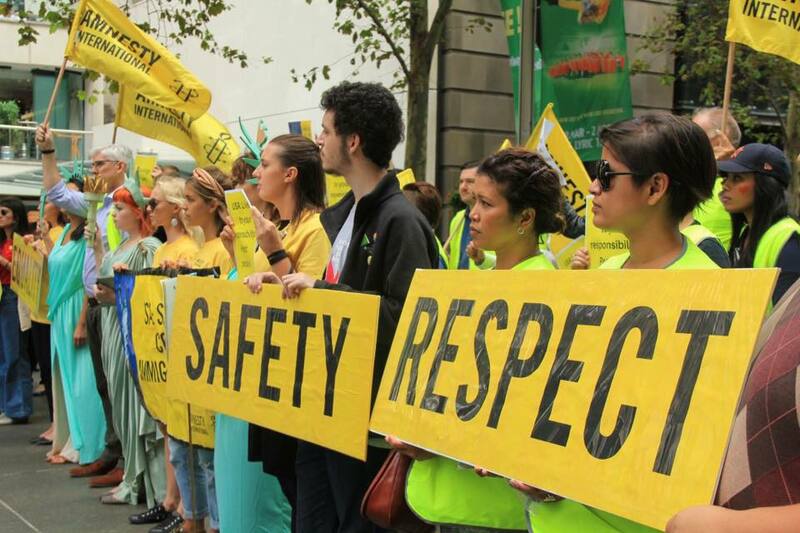 The situation on Manus Island is critical – now is the time for rapid response. We need to continue to put pressure on the Australian Government and call on them to allow humanitarian assistance and to prevent any further harm to the refugees being detained on Manus Island. To make this moment count and to hold the government to account we need to keep the pressure up, that means keeping it in the news. Letters to the editor is often the most well-read and talked about section of a newspaper and can help to keep an issue on the media’s agenda. We want to get some letters in The Australian over the weekend because it’s a national newspaper. Think about what you want to say. You’ve got 150 words so choose one thing you’re most outraged about. Mention that the Australian Government needs to to end this cruel, inhuman and degrading treatment and allow humanitarian assistance and to prevent any further harm to these refugees. Keep us in the loop! As you can imagine, things are unfolding very quickly and we need to stay on top of it. Let us know if you sent a letter and what you wrote here. Keep it short.150 words is ideal. Keep it to the point. Keep it clean. By all means be clever and use your words in attractive or emphatic ways. But don’t be abusive or crude. Stick to the message. Break it up. Compose your letter in short paragraphs. This gives the reader visual breaks, making it easier to read and easier to understand. Include contact details. Always put your full name, address, phone number, email address and if relevant, your position and workplace. It is best to write your letter as a member of the public and not to include your affiliation with Amnesty International. It is more likely to get published this way. Revise and edit. As with any written items that are for public consumption, you need to read, re-read, revise, tighten and focus your letter on the messages you want to get across.